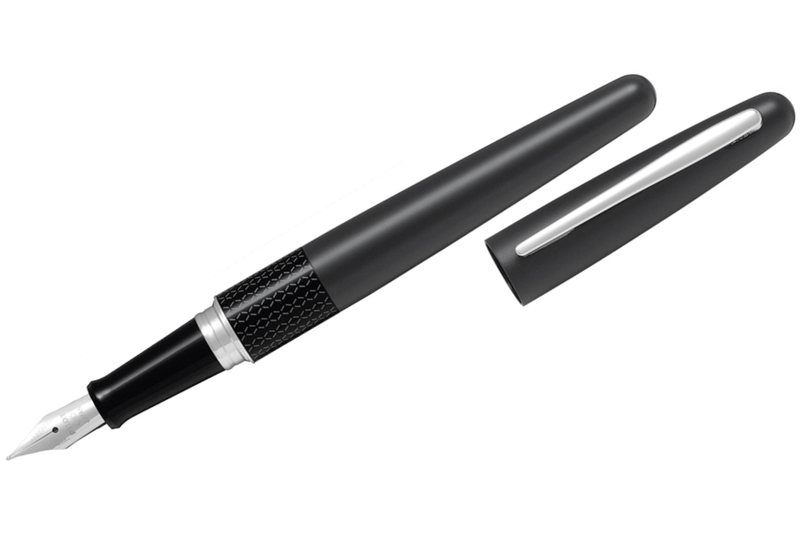 Pilot MR Fountain Pen - Black - M Nib - Online at Write GEAR! 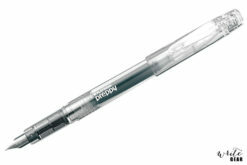 This pen looks and feels much more expensive then it is, writes smoothly with a touch of feed back. 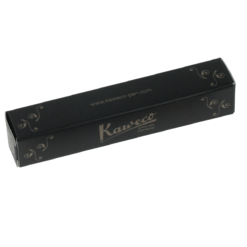 Writes a finer line then other medium nibs which I love – so of you looking for a classy pen that writes more like a fine, this is it. 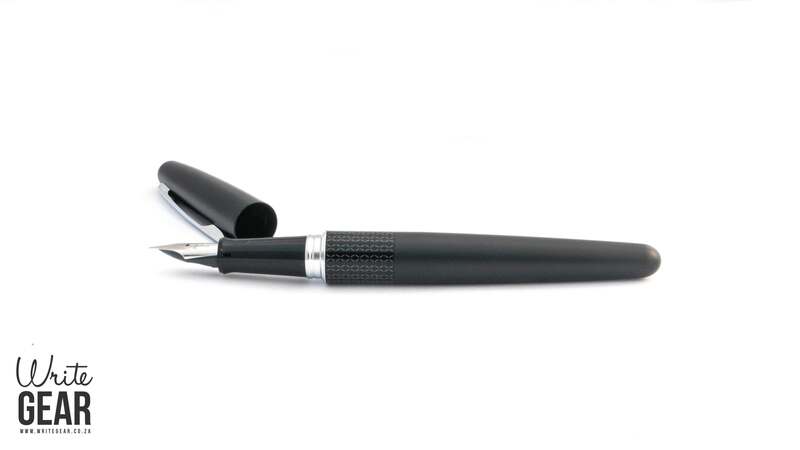 This a great pen for this price range, it has a certain weight to it that just make you want to walk holding it in your hand. The feeback from the pen is great. 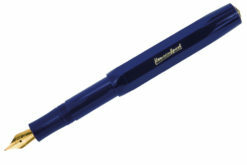 Its a glorious pen to write with, finally I can say, bye bye, to all the ballpoints. Lovely pen indeed. 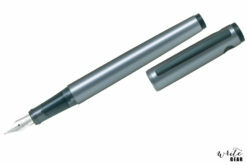 A good quality pen, well made and durable. The cap has a nice positive click when opened and closed, with a almost perfect smoothness between the cap and pen body when closed. Writing is good, with even ink flow and a nice feel when writing. This a a very nice every day pen. Absolute awesomeness at your fingertips, especially at that price! 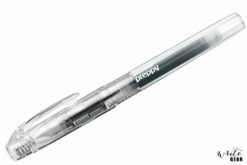 Recommend it for any foutain pen “beginner”. This pen punches way above its weight! I’m very impressed by its quality and that its medium nib (which is finer than the Lamy medium nib in the Safari/Vista) is very smooth while still managing to provide you with just the right amount of feedback. Highly recommended as an EDC pen. Also, Writegear provided quick assistance and excellent service. This was my first fountain pen and first order from Write Gear. The service received was excellent and I would highly recommend you guys! The pen is a pleasure to write with, so nice in fact that my wife keeps trying to steal the pen from me!